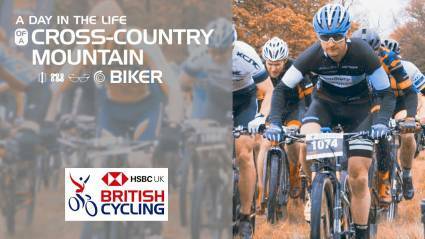 It was back-to-back Harthill victories for both Dave Roberts and Megan Wherry on Sunday in Round 2 of the HSBC UK | MTB 4X National Series. 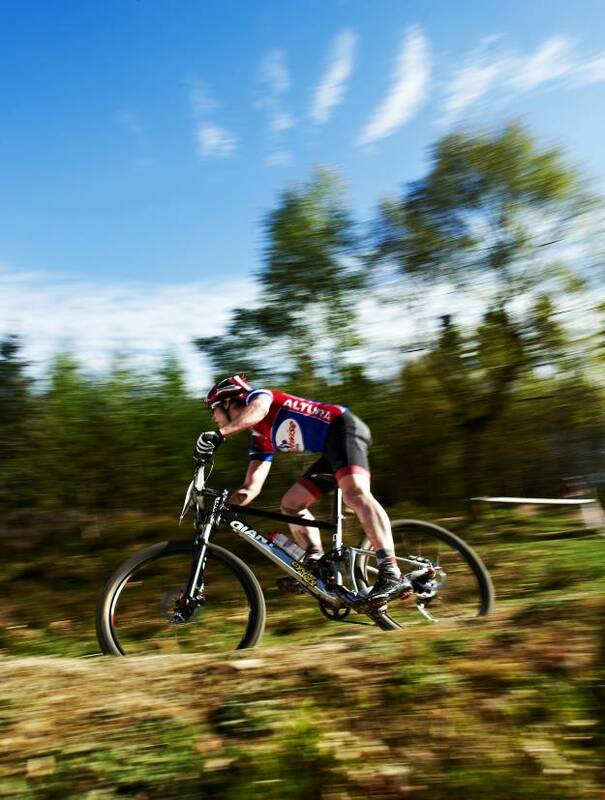 Last ditched her companion mid-race, going on to stretch her lead and take the win by just over two minutes. 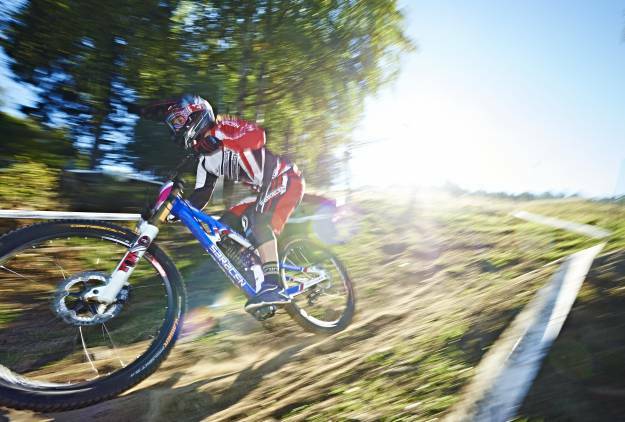 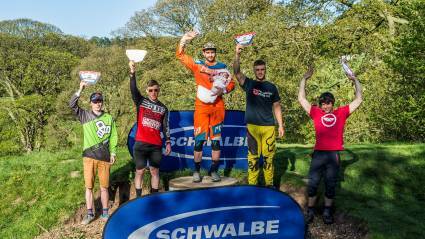 The thrilling championships will take place at in Wales at the Oswestry’s Revolution Bike Park.